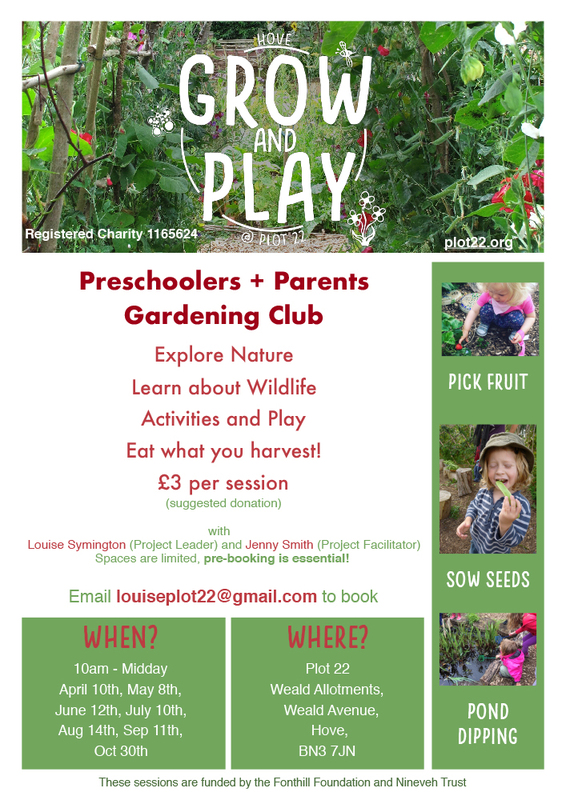 Grow and Play provides outdoor learning opportunities for young children and families living in high population areas of the city who may not have access to a garden. 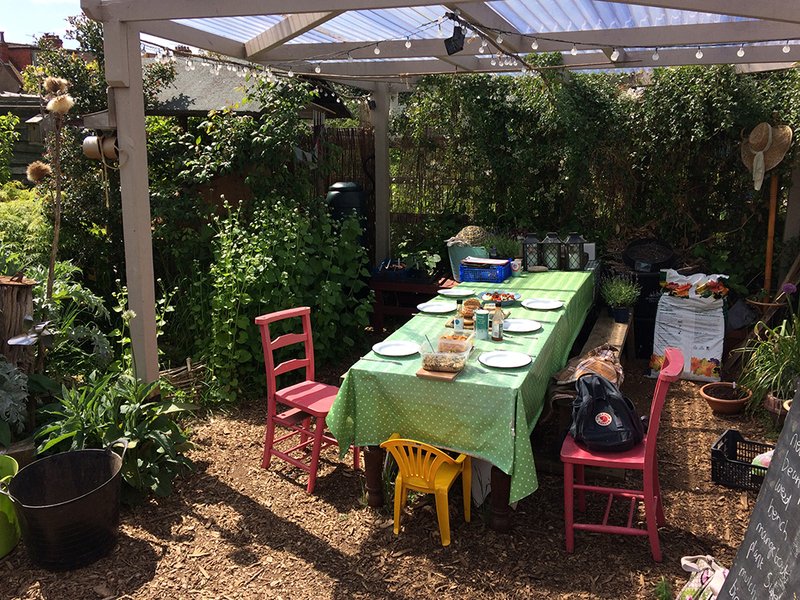 We teach the group about conservation, wildlife, nature, food-growing and cooking. The idea is that the group apply the skills they have learnt to their home environment and wider community. 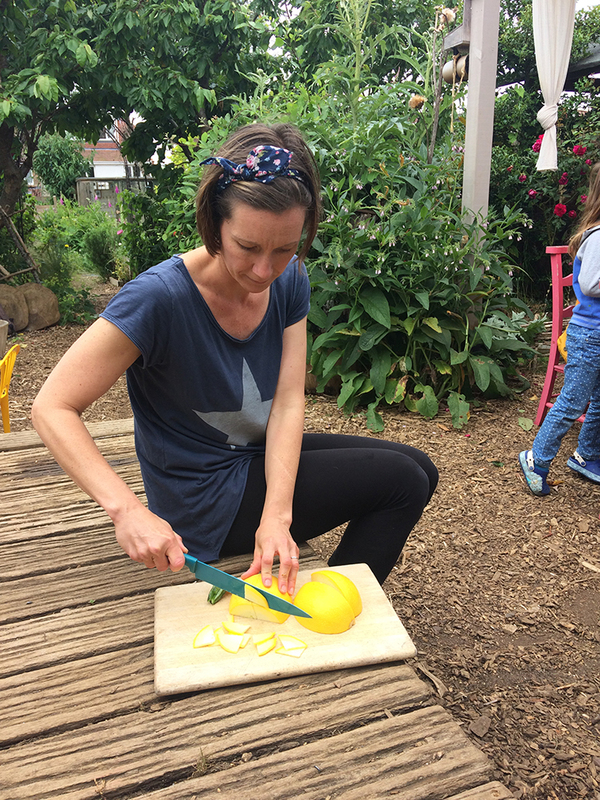 Participants will prepare the harvested food and cook nutritious meals using healthy, inexpensive ingredients – these are important skills which the families can use at home. I believe that eating in a healthy and sustainable way should be something everyone understands and has access to. My role as project lead began in 2016 and I have learnt lots including how to write funding applications for charities in the food and sustainability sector. Plot 22 also runs many projects, events and workshops.